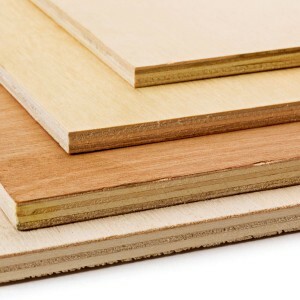 At Blumsom Timber Centre we stock a large variety of Plywood including Softwood, Hardwood, Marine, Russian Birch, Bendy and Fire Rated (on request). A cost effective engineered wood manufactured from thin layers of wood veneer. The layers are then glued together with adjacent layers having their wood grain rotated up to 90 degrees to one another. Uses include walls, floors and roofs, our ranges are lightweight and strong, handling well on impact. Marine is used in boat building and construction as specially treated to be water resistant, it can be exposed to moisture for long periods used. Easy to paint it can be preservative treated. Should you need any further advice or information please contact us.